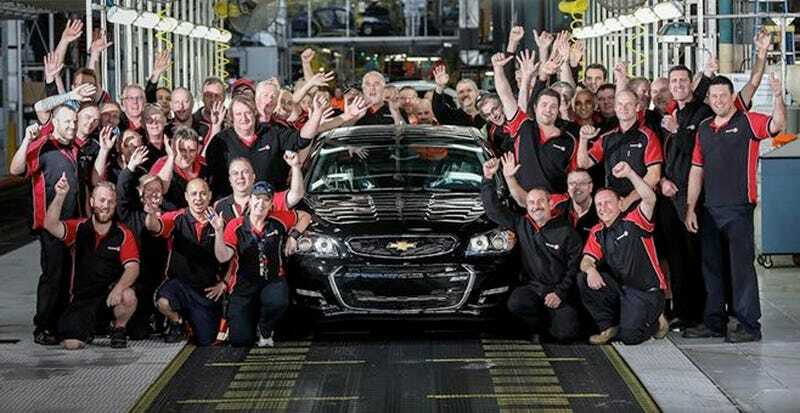 The last Chevrolet SS ever—ever—rolled off the assembly line in Australia yesterday. The last Chevrolet SS ever—ever—rolled off the assembly line in Australia yesterday. We eagerly await what rear-wheel drive, V8-powered sedan General Motors decides to replace it with.